Dedicated to helping locals and visitors alike enjoy the unique wonders of New York City we hope for the privilege of escorting you on a relaxing, inspiring and breathtaking cruise through the waters we proudly call home. 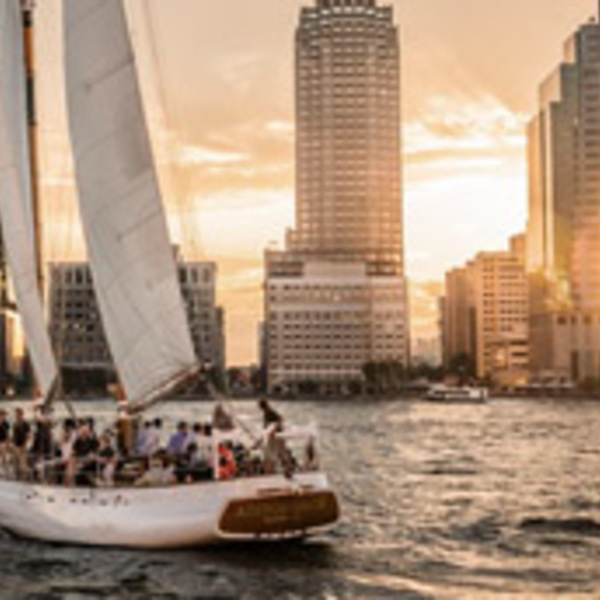 Our three classic yachts – the Schooner Adirondack and the Schooner America 2.0 (our sailboats), and the Luxury Yacht Manhattan (our motorized yacht) are reminiscent of the classic boats that cruised the NYC waters in the past two centuries. All reviews for Classic H.